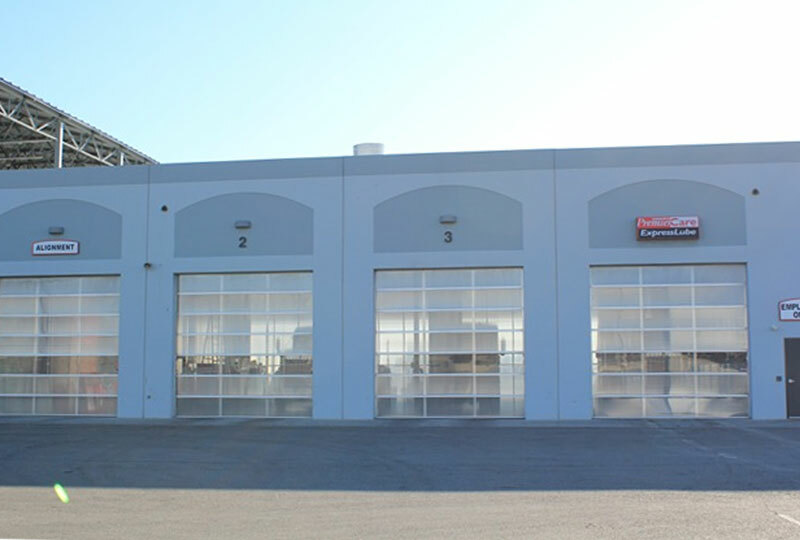 Canyon Overhead Doors provides both residential and commercial state-of-the-art roll up doors. With many style and application choices to choose from, we can help you select the roll-up doors that will best fit your needs, both for beauty and security. We have been installing and servicing roll-up doors in the Salt Lake area since 1995. Let our professionals help you with your roll-up door needs. Damaged doors aren’t just a possible security risk, but also devalue your business. Customers are judging you not only based on your work and/or products, but on the presentation of your commercial space. 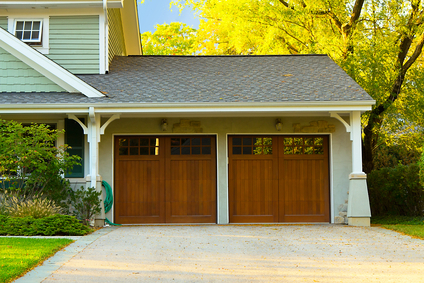 Don’t let a dinged door or stuck roller drive away the next sale. 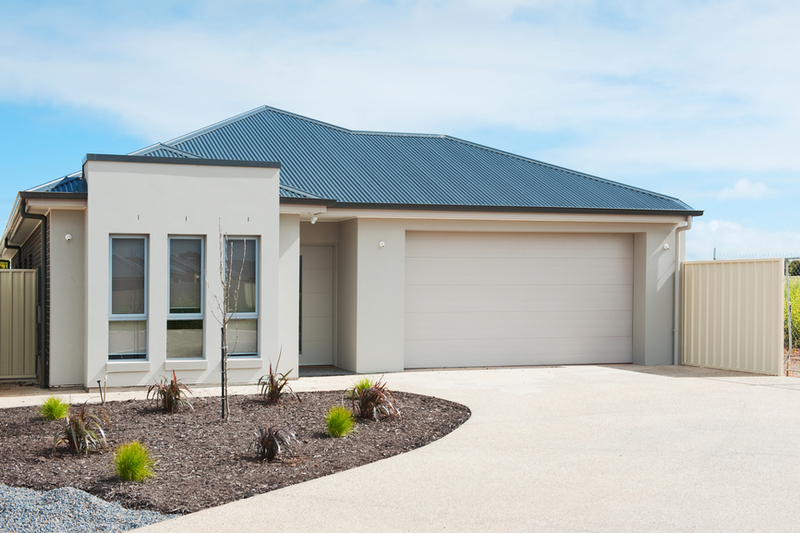 You wouldn’t close up shop for the day without locking the front door—why leave the biggest door vulnerable? A great business deserves great security.